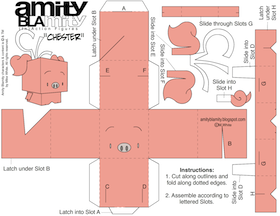 Amity Blamity by Mike White: Plush Pig Prototype! At Wondercon, Chester proved himself worthy of his own stuffed doll. In spite of all my efforts, this little piggy seemed to be the real bread winner of the weekend. 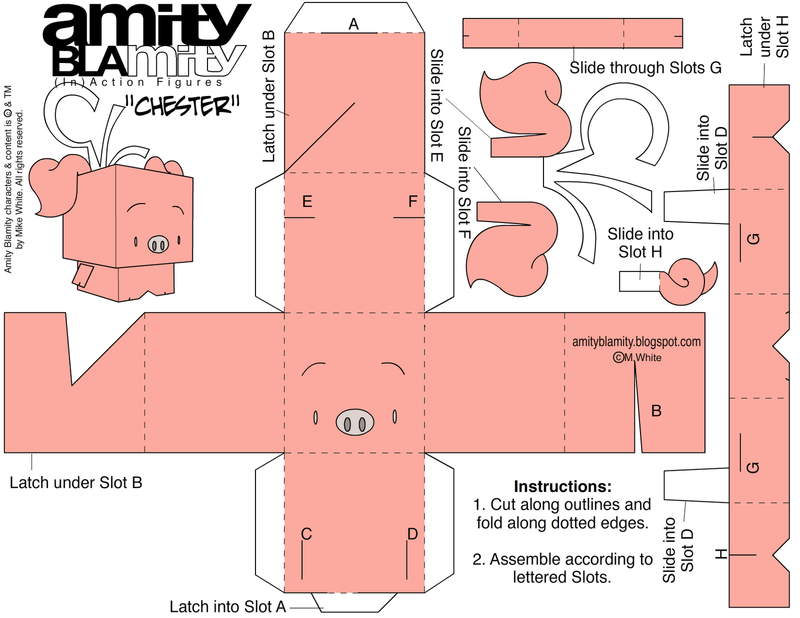 By 3pm on Saturday I was completely out of the papercraft Chesters and had lots of inquiries about making "actual toys" of the lovable little guy. Our mission is to have a bunch of these ready for Stumptown Comics fest up in Portland next weekend and see if anyone likes them. I think his ears could benefit from being part of the main piece and then being folded down (unstuffed) over the head. Otherwise he is adorable. My only problem is with his horns/mini sombreros. Super kawaii !!! I want !!! Hey Mike! 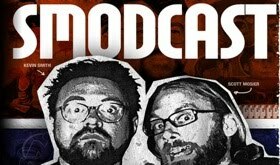 I've been on the road for a few weeks, followed by a week battling con-crud. 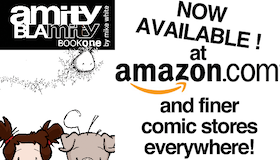 I finally had a chance to sit down and read the Amity Blamity I picked up from you at Wizard (Toronto? Miami?) 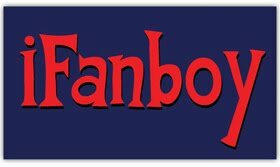 Con and I would like to be added to your list of fanboys! Fantastic work, love your style and characters. On the topic of merchandise have you considered making a 3D sculpt? I'd love a vinyl version of Chester on my art desk. Hope to see you at cons in the future! My next show is Anaheim Wizard. I'll be in PA during Wizard Anehiem then up to TCAF in Toronto the following weekend - hope we can catch up soon. The official Book ONE is due to ship in a few weeks - I'm super stoked to see it in actual stores!